With over ninety years’ experience serving travellers; Nuance is one of the most traditional travel retail brands, with the majority of its operations spread across Europe, Asia and North America. Nuance offers several retail formats including duty-and tax-free shops, brand boutiques and concept stores as well as a comprehensive product mix, tailored to address the different customer profiles. 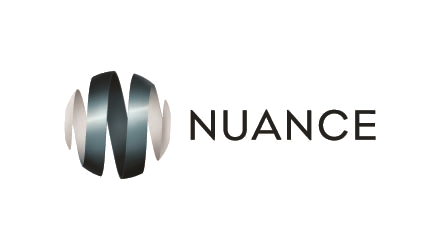 Thanks to its geographical reach, retail expertise and extensive distribution network, Nuance is excellently equipped to support the Group to further expand activities and very much so in Asia. In 2014, Dufry signed an agreement to acquire 100% of Nuance creating significant value and enhancing its global leadership in travel retail.